Hope Nicholson and Rachel Richey are mere hours away from seeing their Kickstarter campaign to reprint the Canadian WWII-era comics featuring Nelvana of the Northern Lights come to a close. One of the first female superheroes to hit comics, Nelvana was the creation of Canadian artist Adrian Dingle, with connections to Inuit culture and Group of 7 artist Franz (Frank) Johnston. During the second world war, the Canadian government banned the import of luxury goods, including comics, which enabled a Canadian comic industry to spring up without competition from their southern neighbours. 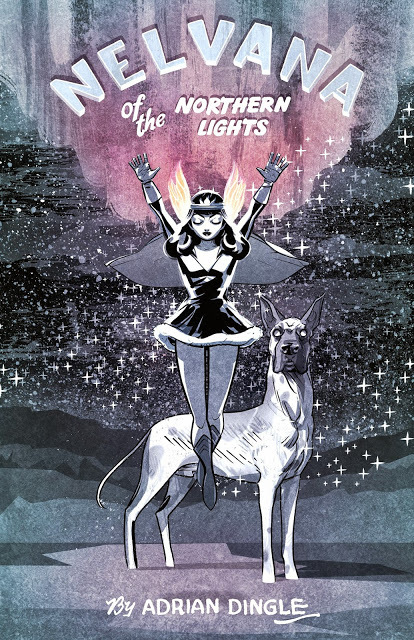 Nelvana of the Northern Lights debuted in Triumph-Adventure Comics #1 published by Hillborough Studios in 1941 (pre-dating even the iconic Wonder Woman), and later published by Bell Features. As the war came to an end, the trade restrictions were lifted and American comics once again flooded the market. 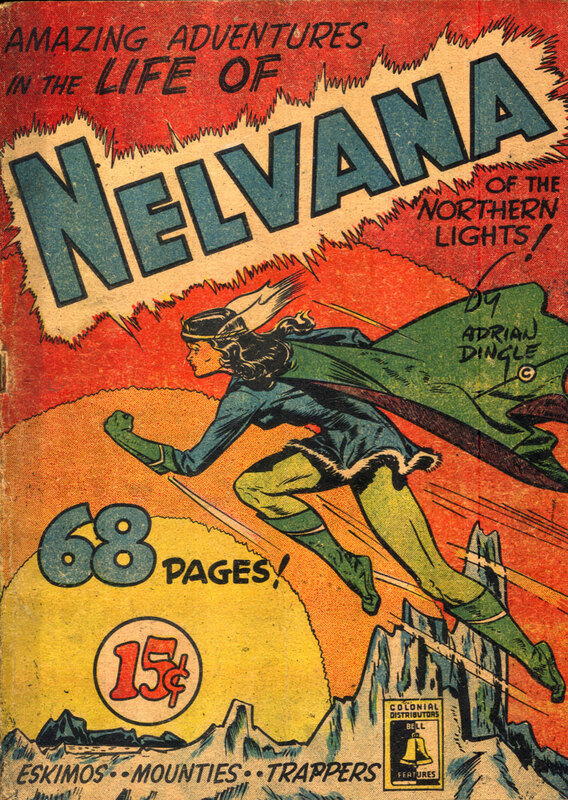 Nelvana made her last appearance in 1947, and her comics have never been reprinted. 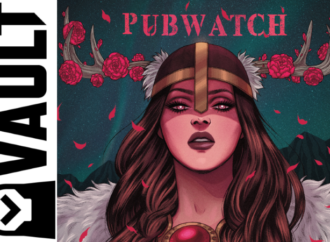 As I wrote previously, I’m very excited to have this incredible character brought to light, and to have the chance to read her adventures, which is why I was pleased to get the chance to ask Nicholson and Richey a few questions about the project. Maddy Beaupré: Congratulations on the success of the Kickstarter so far! Since you’ve flown past your original $25k goal, it looks like you’ve now surpassed four stretch goals. Are you pushing for anything else before the campaign finishes on November 1st? Hope Nicholson: We never expected to reach $50,000! But since we are very close to it, we decided to include in the book, as a thank-you, the names of all the Kickstarter funders. Rachel Richey: Like Hope said, the “Thank yous” are so meaningful as the success of the campaign is mind blowing. Historically I think it’s great as it’s a sort of the tip of the hat to Kickstarter. We’re grateful for their presence in the campaign as well as being able to work with the site in the first place. MB: So what’s going to be inside the book? 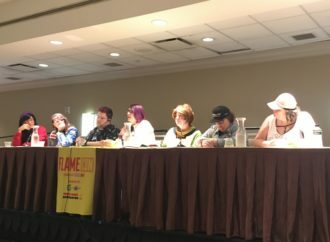 All the known comics with Nelvana? HN: The book will contain every known Nelvana story. This includes thirty-one stories featured in Triumph and Triumph-Adventure Comics, one story that was exclusive to her stand-alone graphic novel, and one story that was part of a rare special colour issue called Super Duper Comics. MB: I’m fascinated by the character’s uniquely Canadian identity, what with her Inuit heritage and connection to the Group of 7, and it seems you’ve been digging into the stories and people that inspired her creation. What can you tell us about your findings so far? HN: We discovered that Nelvana was not based on Inuit mythology, but rather on an actual woman! In a conversation with Christopher Dingle, Adrian Dingle’s son, Nelvana was revealed to be an elderly woman living in the Northwest Territories that Franz Johnston visited. In fact, in the magazine Alter Ego, Adrian Dingle himself says that Franz showed him a photograph of Nelvana and she was ‘a toothless old crone’. Preliminary research has indicated that the surname ‘Nelvana’ is shared among several people in the Northwest Territories, and we have a rough idea of the areas that Franz Johnston visited. With some help from researchers, we may be able to find out who this woman is. RR: That Nelvana is based off of a real woman is more than we could have hoped for. It means that Johnston and Dingle were inspired by her and her presence in the community that Franz visited. That he modelled the comic book character after his wife gives Nelvana all that much more legitimacy and solidifies her as a character worthy of the title hero. 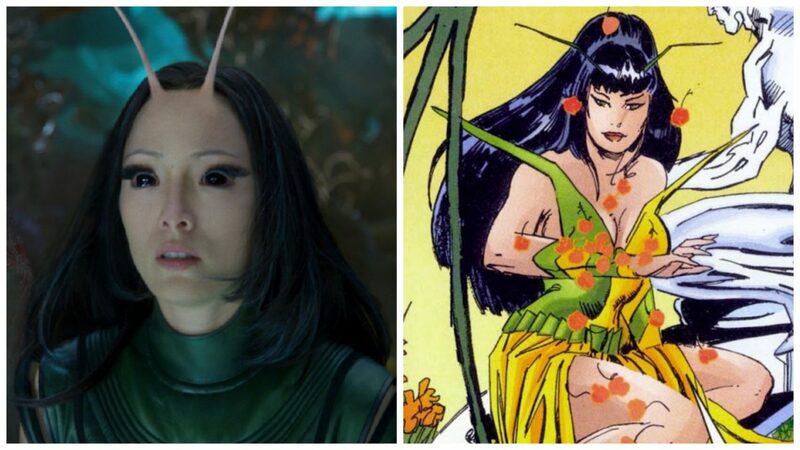 MB: I remember reading in the book, Invaders from the North: How Canada Conquered the Comic Book Universe by John Bell, she’s likened to an arctic equivalent of the Jungle Queen-styled heroines, like Sheena. How would you say Nelvana is depicted in terms of her Inuit identity in the comics? HN: I’ve read that myself and I disagree with John on this. Pouring over the issues, she is referred to once as a ‘white woman’ but in numerous other occasions as ‘Eskimo’ and she refers to the Inuit themselves as ‘her people’ I think it’s clear that she is supposed to be depicted as Inuk, though you can argue either way. RR: I also kind of disagree with this. Like Nelvana’s distinctly Canadian surroundings, and the Canadian influence the book has, Nelvana is firmly positioned with the Inuit in the book. She is not a caricature or an archetype but a figurehead. MB: Have you heard from any Inuit comics readers or fans? What’s their reaction to the character? HN: We have talked to CBC North and CBC Nunavut. Concern was expressed about the possible depiction of Inuit in the comic books, and I agree that they are not depicted in an even-handed manner. That said, most people we’ve talked to have been extremely proud that Canada’s first superheroine is Inuk! RR: Obviously there is some concern about the cultural depiction of the character. Having said that, the book is pretty light in terms insensitivity. This will be addressed in the book, and I’m sure there might be some contempt when the book is actually out, but really, considering it was produced in the 40s it’s really not so bad. MB: Obviously, a lot of things have changed since the 1940s when the comics were created. 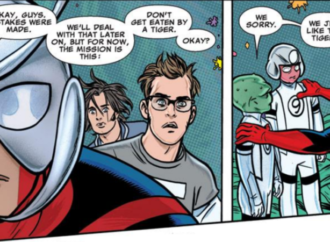 Is there anything cringe-worthy or especially dated in the comics that we should be prepared for? And would you say that Nelvana as a superhero is progressive for her time, or for that matter, for our time? I think you’ve mentioned the lack of romance being an unusual thing for a story about a female hero, for example. HN: As a female character, Nelvana is incredibly ahead of her time. In fact, I don’t think we’ve quite reached her time yet! A female character who has little time for romance, with a male sidekick, who goes in and gets the job done by herself most of the time? It’s absolutely amazing. As for cringe-worthy depictions, yes there are some. 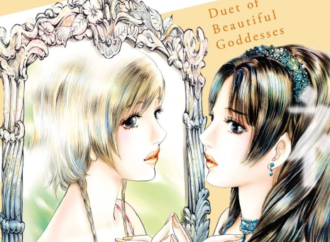 The Japanese and Inuit are not depicted well in these stories. The Inuit range from either being a bit over-romanticized, or are portrayed as easily manipulated by outside forces. In one issue for example, some Inuk tribes turn against Anglo-Canadians, as they are lured by the promise of ‘shiny trinkets’ and huskies, air dropped into the North by the Japanese. Luckily, it’s relegated to only one short story arc. RR: Yeah, like Hope said, there is some insensitive material, especially considering it was wartime. The references to the Japanese are the worst. But again, they are relatively localized in the book. Nelvana on the other hand, does more than make up for this. She is a hero. That is her prime directive, to protect the Northern people, and that is what she does. So often a comic book becomes little more than a printed soap opera, but this never happens in Nelvana. 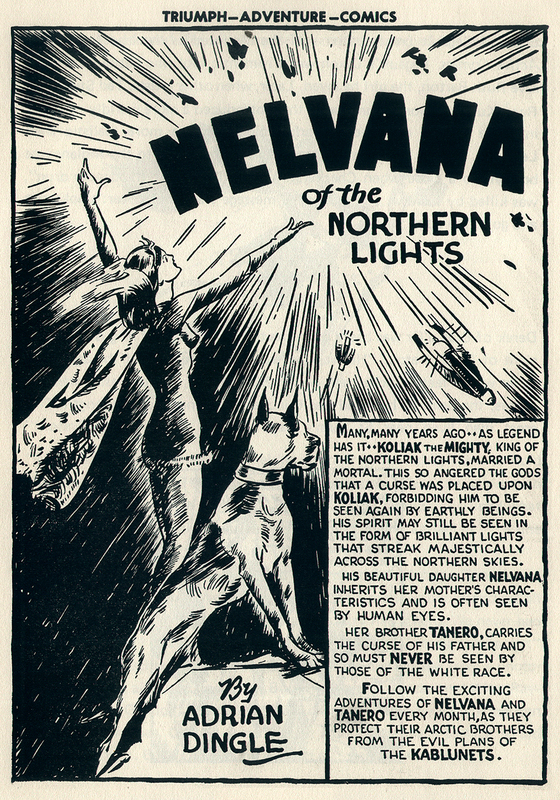 Perhaps given a seventy year life span, as she should have had, Nelvana would have gotten to that point, but she is well preserved as a heroic and conscientious heroine. MB: What part of the comics would you say you’re most excited about sharing with Nelvana’s fans and future readers? HN: Really, it’s the artwork. My eyes just flow over the lines that Adrian Dingle created, the mastery in his work is really unparalleled at the time, in my opinion. Nelvana is just a gorgeous creation. RR: Essentially, just how awesome Nelvana is. She is a beautifully created, well thought out character, and this is one of the best produced comics of the time. 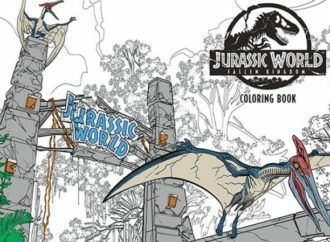 Dingle’s line work is to die for, which is perhaps also why he was art director at Bell Features. It’s frustrating that by comparison, early American comics did not meet Nelvana’s quality and yet are far more famous. Nelvana is awesome and I want everyone to know that. MB: What kinds of challenges are you facing in restoring and reprinting these seventy-year-old comics? HN: The comics weren’t printed well originally, and seventy years of neglect means that ink has dried up, flaked off, and [the books] are in fairly poor condition. The comics are in rough shape and there are precious few of them. We are hoping that we can keep restorations for this edition to a minimum, but it’s likely that we will have to patch together panels from separate collections in order to create a readable comic of good quality. 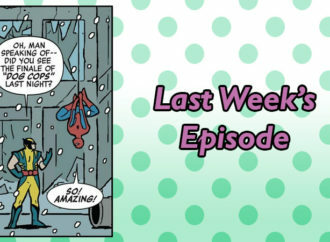 RR: Well, like Hope said, the quality of the comics is not certain. They’re over seventy years old. Also, we have to travel to get to collections, which makes accessing these rare and delicate books extra challenging. MB: After this project is completed, do you think there’s anything else on the horizon for Nelvana of the Northern Lights? And are there any other forgotten Canadian comics you’d like to restore to the public? HN: Many people have expressed interest in resurrecting Nelvana! This is up to the discretion of the estate, though I certainly don’t mind introducing a talented artist to them, if they can show that they will treat her heritage as a female and Inuk superhero with consideration and respect. Ideally, we want to see all the comics eventually become accessible, so we can read them! Me and Rachel have often talked about characters such as Doc Stearne (aka Mister Monster) and Major Domo & his assistant Jo-Jo. We want to put all of our focus on Nelvana until our Kickstarter incentives are delivered, but after that, who knows? Anything is possible! RR: Another character Hope and I talk about is the vigilante character The Penguin, also by Dingle. There are so many great heroes created during this time it would be a shame to stop!